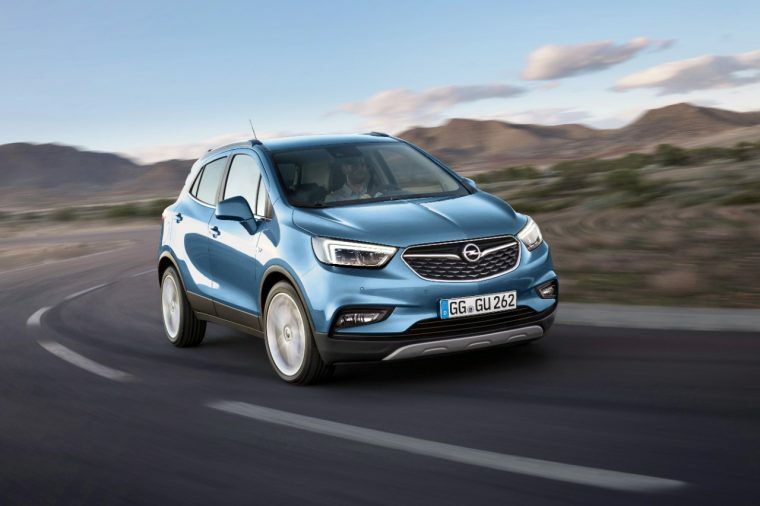 The upcoming Opel Zafira and Mokka X will both be offered with AFL LED headlamps that will make nighttime driving safer and clearer than ever before. Opel’s adaptive forward lighting LED headlamps feature nine different functions or lighting patterns that are focused on improved visibility and improved energy usage. AFL LEDs were first used on the Astra in 2004, Zafira in 2005, and Corsa in 2006. 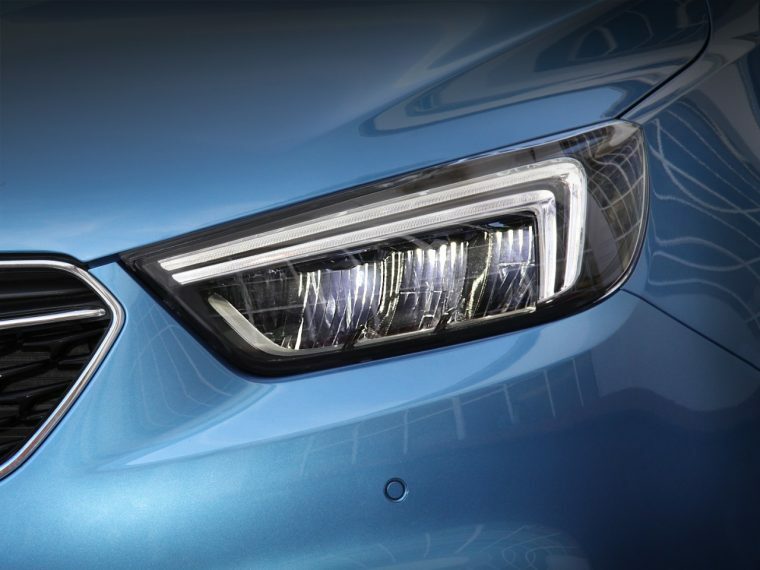 The nine functions of Opel AFL LEDs are: Country Light, Cornering/Curve Light, Town Light, Maneuvering Light, Tourist Mode, High Beam, Daytime Running Lights, High Beam Assist, and Stop Mode Light. Country Light is specifically built for driving in rural areas by extending the range of illumination and cutting down offside light distribution and making it easier to spot objects, animals, or pedestrians ahead. When driving under 55 km/h, Town Light mode is activated, keeping the headlamps’ beams closer to the car and wider, helping drivers better see the sides of the road in areas where pedestrians may be present. Touring Mode is specifically aimed at driving in areas where the flow of traffic uses the side of the road opposite to what the driver is used to. The Cornering/Curve Light activates when taking a curve or corner, directing light toward the vehicle’s direction based on the angle of the steering wheel or use of turn signals. The Cornering/Curve Light is automatic at speeds below 40 km/h and only active up to speeds of 70 km/h. Maneuvering Light is a feature specifically built for parking, staying active for 20 seconds after moving from reverse gear or until the vehicle moves faster than 7 km/hr moving forward. Stop Light Mode is automatically activated when the auto start/stop system is engaged, turning off cornering lights and leaving on the low beam to save energy.